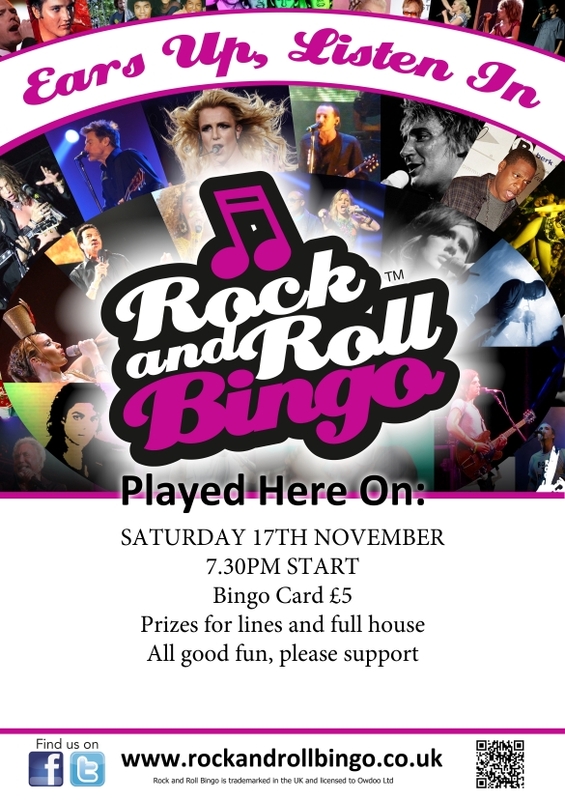 Come along and have some fun, our first Rock and Roll Bingo evening! Know your music? Join in. listen identify the track and get a full house. 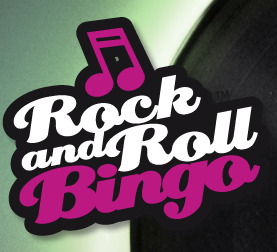 £5 for 4 rounds of games.